1. Tanaka N, et al. 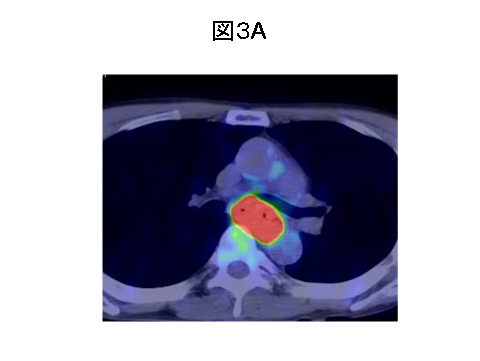 Proton irradiation for hepatocellular carcinoma. Lancet. 340(8831),1992. 2. Tsujii H, et al. 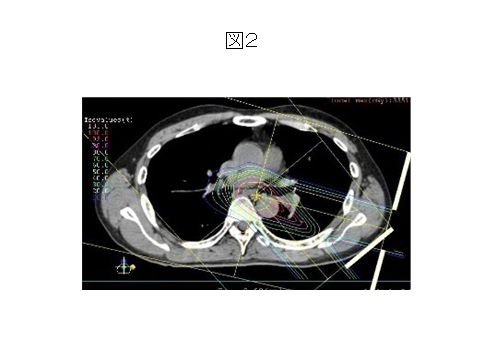 Clinical results of fractionated proton therapy. 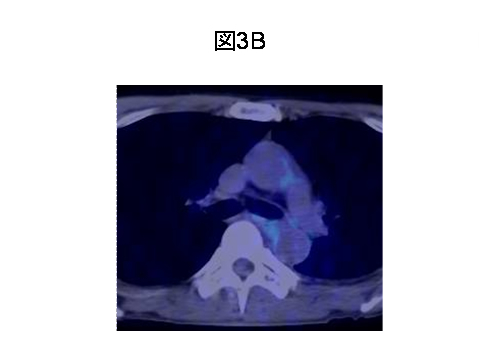 Int J Radiat Oncol Biol Phys. 25:49-60,1993.